Most people review a dealership following a car buying experience. My review highlights the exceptional service I received for post-warranty service which speaks more highly of a dealership and its commitment to an existing customer base. Sid and Brooke communicated consistently with me as my Countryman went through the process of being diagnosed with issues and receiving a new clutch outside of warranty. Every step of the way, Sid and Brooke communicated issues transparently but always offered a menu of solutions allowing me the ability to choose a solution that best fit my needs. Brooke provided a loaner car for nearly a week while Sid and the technicians worked tirelessly to install a brand new clutch. Sid negotiated to extend my expired maintenance warranty to partly cover the expensive repairs and the car was returned to me better than when I turned it in to them. These folks have earned my business. Don't be leery of giving them yours. I found my experience exceptional and far beyond what a normal dealership experience would provide to a customer. I really enjoyed working with my sales person Kevin Owens! 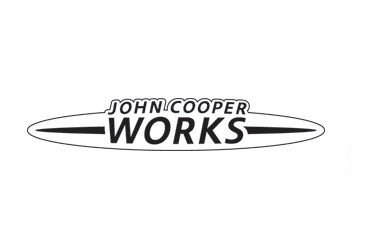 He is very knowledgeable and worked hard to ensure my JCW was perfect for me. I would highly recommend Mini of Louisville! Welcome to MINI of Louisville serving MINI customers throughout Louisville, Lexington, Elizabethtown, Frankfort, Ft. Knox and Southern Indiana. 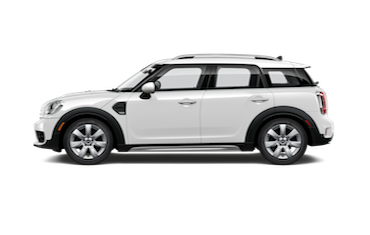 MINI of Louisville is your exclusive MINI dealership in Kentucky selling MINI Hardtop, MINI Clubman, MINI Countryman, and MINI Convertible models. MINI of Louisville is also a trusted source for Used Cars. In addition to Used MINI and Certified Used MINI vehicles, we offer a variety of makes and models including used trucks, used SUVs, Sedans, and convertibles. Great used cars at great prices. Our friendly sales staff offers the very best customer sales and service experience. Visit today and test-drive your MINI or quality used car today. Your MINI is one of the finest performance automobiles on the road today and MINI of Louisville wants to make sure you get the most from your MINI experience. We only employ factory trained, and certified technicians. It is a very high standard reserved only for those technicians who meet the demanding annual training criteria. Our comprehensive service facility offers you the latest specialized technology and precise analysis for your MINI. By bringing your vehicle to MINI of Louisville for all your service needs, you can count on a continued superior driving experience. You can schedule service for your car online, by calling us or by stopping by our dealership. Whichever way you choose, we make it easy and fast for your convenience. If you need original MINI Genuine Parts quickly you can count on MINI of Louisville to get you the part you need at a competitive price. Make MINI of Louisville your fast, reliable source for Genuine MINI Parts. MINI of Louisville is located on Shelbyville Road in Louisville just minutes from I-264 and I-64 interchange making it fast and easy to get to us from Southern Indiana or throughout Kentucky. We are conveniently located just west of Mall St. Matthews at 4170 Shelbyville Road in Louisville, KY. See our hours and directions for more store details. Your satisfaction is our top priority! 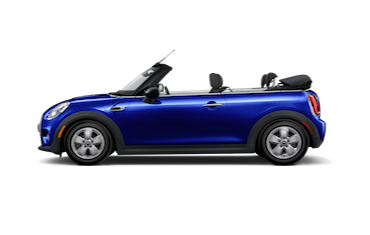 If you are looking for a new MINI car or used MINI vehicles, stop and check them out! 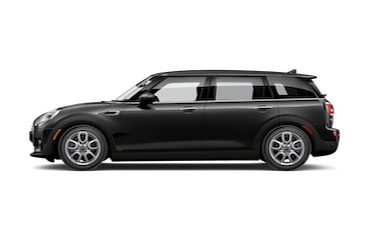 The MINI Cooper Clubman handles like a dream and is so much fun to drive. You will be amazed at all the features and all the room it has. 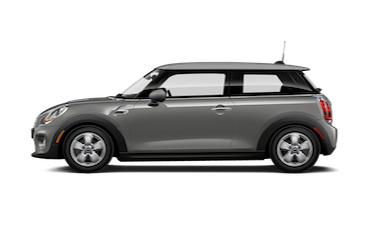 If you are in need of a new car, MINI is the way to go. 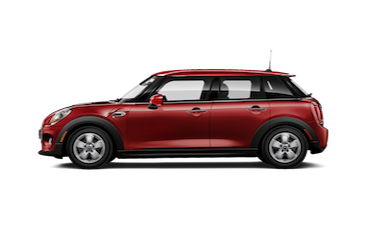 Don’t forget to check out the MINI Cooper S Convertible, the MINI Cooper Hardtop, and the four-door MINI Cooper S Countryman. 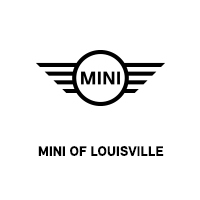 MINI of Louisville is your Kentucky new and used MINI Cooper new and used car dealer.